Move in ready town home conveniently located off of Kirkwood Highway with quick and easy access to Wilmington, Newark, and Philadelphia. 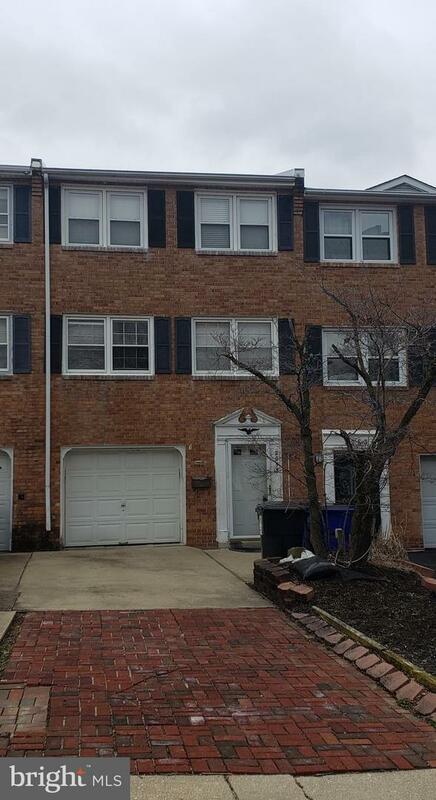 This 3 bedroom 1.5 bathroom town home is ready for it's new owners! There are ceiling fans in each bedroom and in the living room. 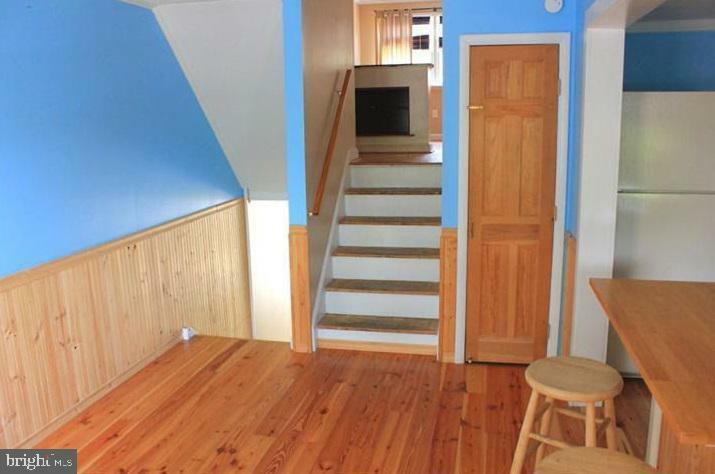 There is a cedar closet in one bedroom, along with one in the hallway. 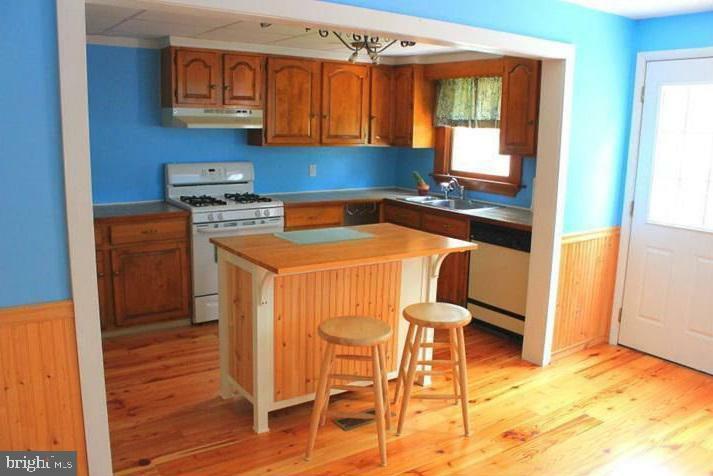 Just off of the beautiful kitchen (with a breakfast bar) is a deck which overlooks the backyard. 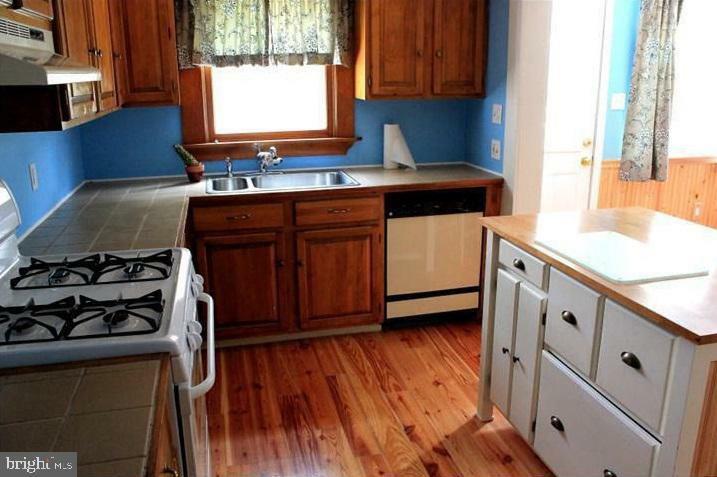 The finished basement has a laundry room and a half bath. Put this one on your tour today!